The pediatric emergency room is open 24 hours a day. 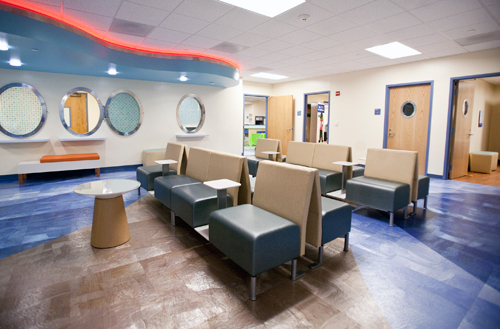 Formerly, pediatric emergency services shared space in the UF Health Critical Care Center, which offers emergency and trauma services at the UF Health Shands Cancer Hospital on the south side of Archer Road. 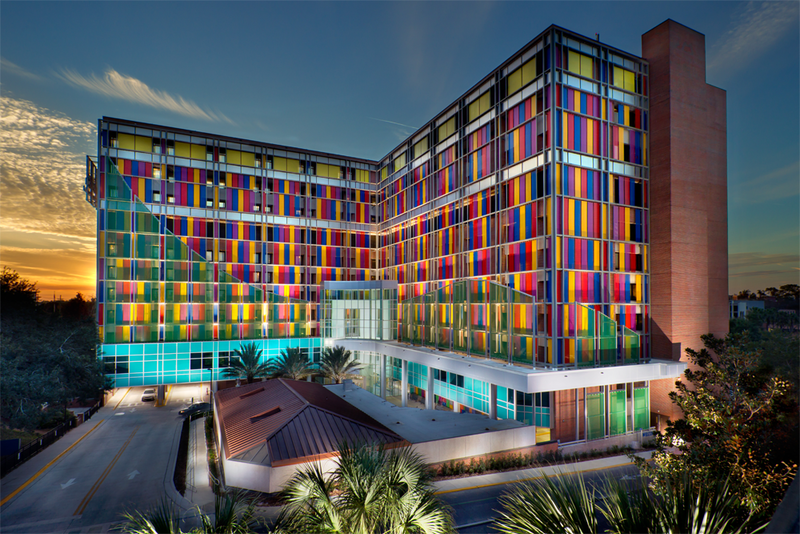 To enhance pediatric care and make better use of existing resources, we have built the Pediatric ER at UF Health Shands Hospital - north campus. 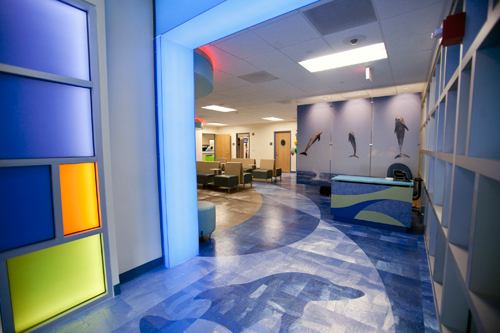 This allows us to consolidate all of our pediatric care services in one building. 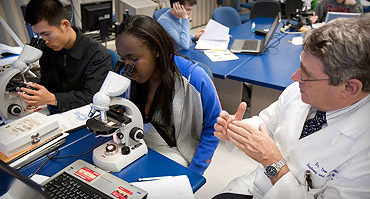 More than 12,000 pediatric emergency patients were treated at the UF Health Emergency Room in 2010. 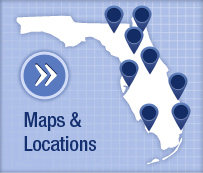 By co-locating the UF Health pediatric teams in a child-focused environment, we can better serve our young patients and their families. 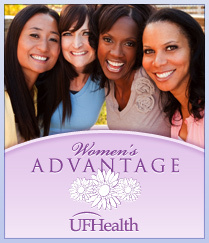 For more information about the UF Health Shands Children's Hospital, call 352-265-KIDS. To make an appointment at Pediatrics After Hours, call 352-265-0724. To obtain a copy of your medical records from UF Health Pediatric Emergency Room, please contact 352-265-KIDS.